John Peale Bishop came to prominence and found critical literary acclaim during the height of the “roaring twenties” making friendships with some of America’s best known writers of the early 20th century and his story began in Charles Town, West Virginia. John was born on May 21, 1891, at 200 West Liberty Street in Charles Town. From a young age, John was interested in literature, and history – especially the history of his beloved hometown. The young John later moved with his family to their new home at 311 South George Street and spent his childhood listening to the stories of local residents about the American Civil War. It was in Charles Town that, at an early age, he gained an appreciation for this creative storytelling and vivid history of this place. Spending his high school years in Hagerstown, Maryland, at the Washington County High School, he excelled in his studies and in 1913 was fortunate enough to be accepted to Princeton University. At Princeton he applied his love of the past and his creative talent to his pursuit of a degree in literature. It was also at Princeton that John became friends with some of the future greatest names in literature, creating a lifelong friendship with F. Scott Fitzgerald during those years. 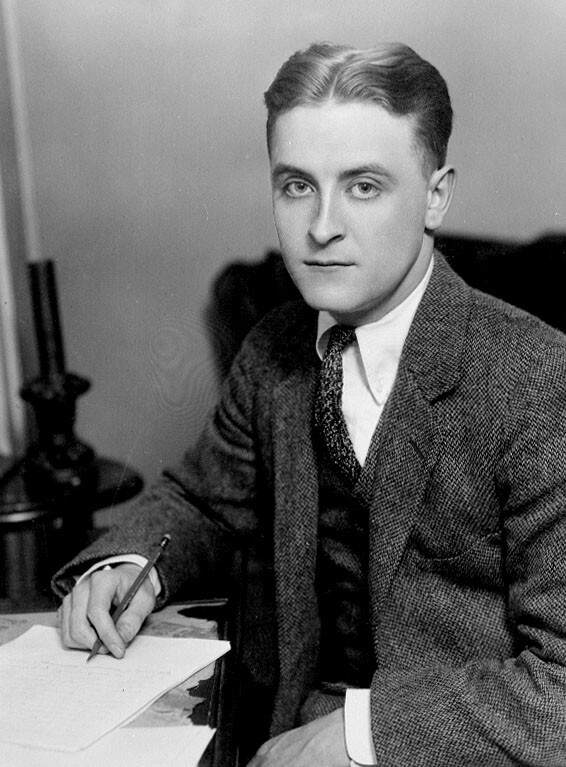 John and his friend F. Scott Fitzgerald would both leave soon thereafter for service in World War I, with John serving in the 334th Infantry, 84th Division on the staff of General Harry Clay Hale. After the cessation of hostilities in Europe, John returned to the United States, where he worked for Vanity Fair Magazine for a short period until his marriage to Margaret Hutchins took him abroad, where he lived in France and published poems and collections of short stories. One of his more famous works entitled, Many Thousands Gone, was about his beloved Virginia and the Civil War experience he gained an appreciation for back in his days spent in Charles Town. 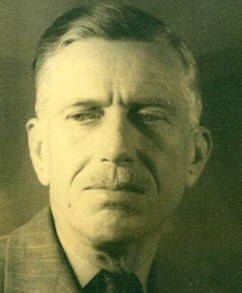 After returning to the United States in 1933 he took on various literary positions and jobs. He edited poetry for The Nation magazine, and accepted a fellow position with the Library of Congress before his untimely death on April 4, 1944. Physically gone from this world, his lasting impact on literature and on the history of Jefferson County, West Virginia was permanent.